Make sure to fix any issues before they get bigger! Checking your garage door regularly to ensure it is working properly is a huge key to the home and family security. 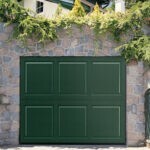 Since a garage door weighs a few hundred pounds and it is used at least a couple of times almost on a daily basis, parts eventually begin to wear out and will need to be replaced. And if your garage door inevitably stops working you do not have to put your life on hold, just turn to the best garage door repair in Denver! Our highly trained staff can give you a diagnostic of every single detail of your garage door in Denver. We have helped many individuals reinforce and repair their garage doors, especially before the Winter season!! 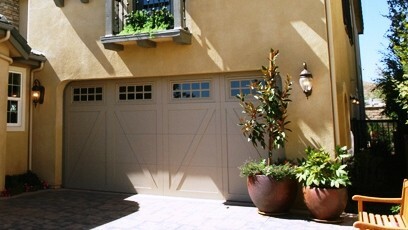 Colorado Overhead Door is your one-stop shop for all your residential garage door needs in Denver. We are always friendly and personal, making sure you receive the best customer service possible! Call for a FREE Garage Door Estimate at (303) 776-DOOR (3667)! Colorado Overhead Door Company’s team of experts will give you their professional opinion once you decide to update or replace your garage door in Denver. Together we will help you determine which options are best for you. 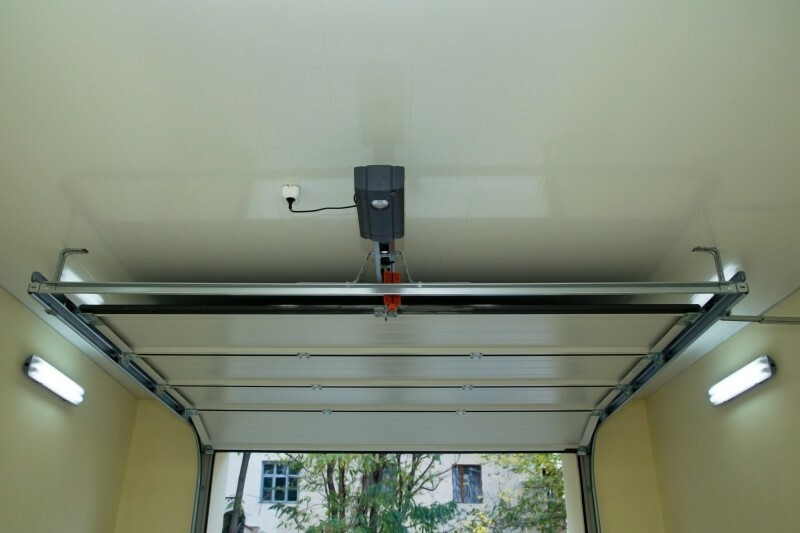 So, get rid of all your garage door issues by calling Colorado Overhead Doors. 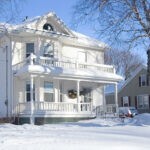 We provide door replacement & repair for the entire Front Range and are widely known for our premier workmanship for the last three decades. We always offer the best prices, and all of our employees are professionally licensed. Colorado Overhead Door Co: Will leave your Garage Door Like New! 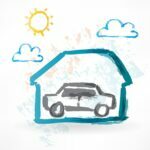 It’s Winter And my Garage Door Stopped Working!